Prevent and eliminate gate sagging with the .25 inch gate bracket. 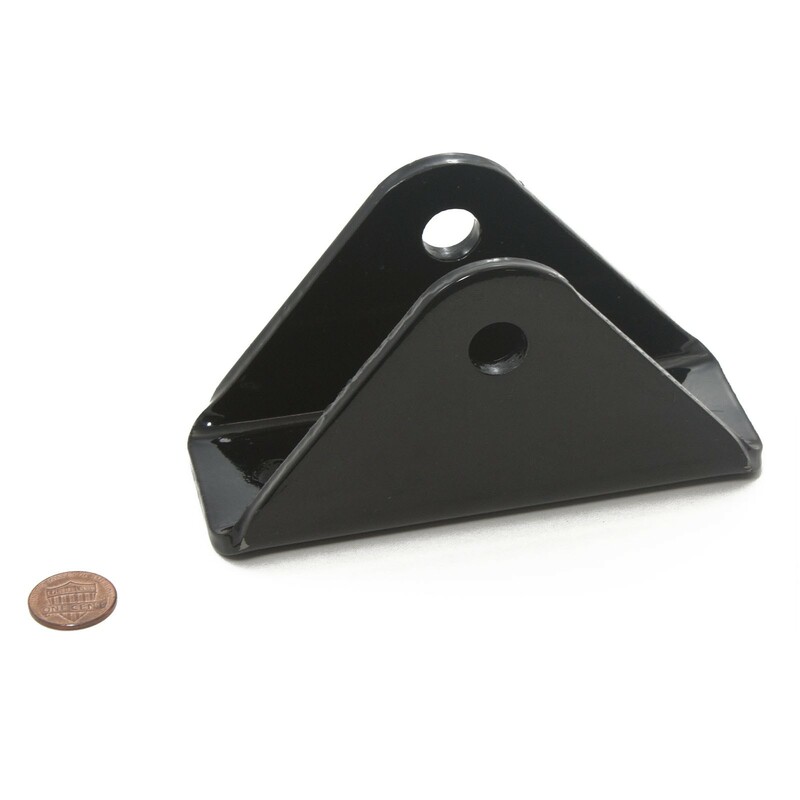 This black gate bracket by Nice Apollo gate openers will last for years to come. Prevent and eliminate gate sagging with the .25 inch gate attachment bracket. 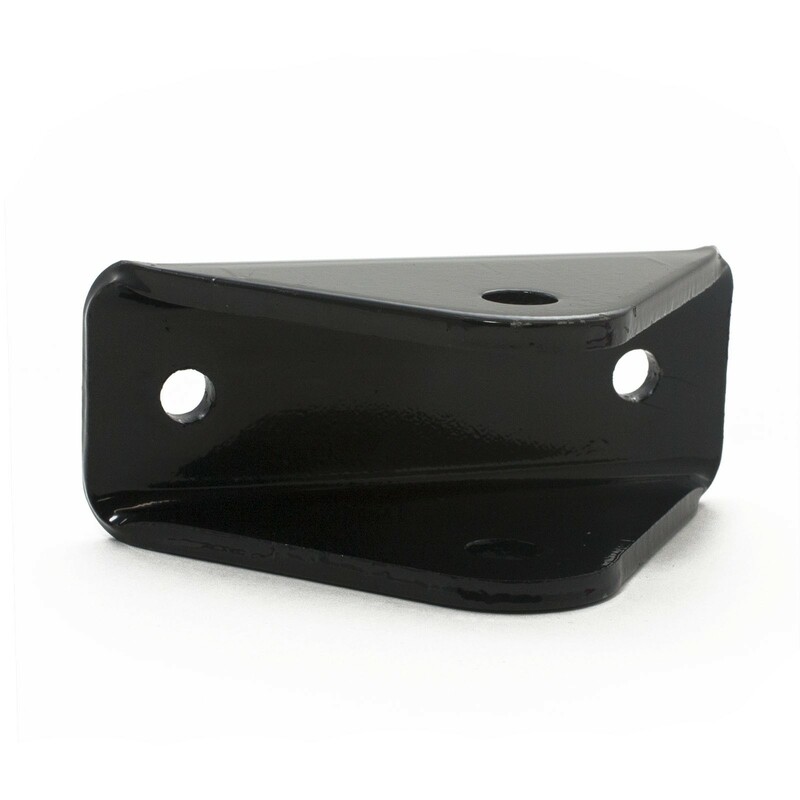 This black gate bracket by Nice Apollo gate openers will last for years to come.